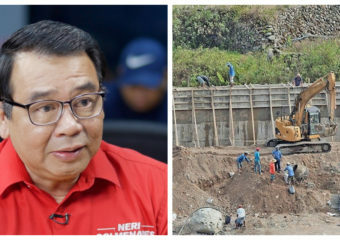 A project as ambitious as the Duterte administration’s “Build-Build-Build” infrastructure plan could not have gone through without becoming entangled in controversy, and it looks to have reached its first major… Continue reading "Understanding the problematic Chico River Pump Irrigation project"
What’s going on in Negros Oriental? When talking about warfare and massacres in the Philippines, the common guess is that it would happen in the island of Mindanao. Under the iron-fist rule of President Rodrigo Duterte… Continue reading "What’s going on in Negros Oriental?" 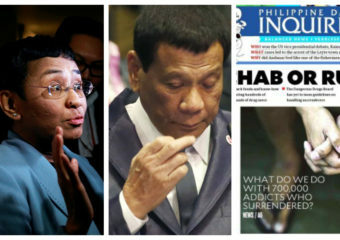 What makes the May 2019 Elections so crucial for the Duterte administration? If you happen to notice that a generous amount of resources is being poured into the May 2019 elections, that’s because there is a lot at stake. The Acierto Revelations (part 2): What does Sr. Supt. Eduardo Acierto know about Michael Yang? 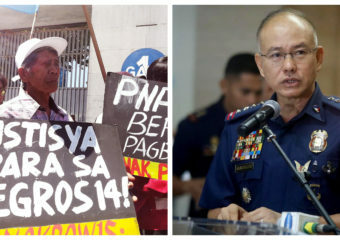 (This is part 2 of our examination on the revelations made by former police intelligence agent Eduardo Acierto on Michael Yang, an adviser to President Duterte; you can read part… Continue reading "The Acierto Revelations (part 2): What does Sr. Supt. Eduardo Acierto know about Michael Yang?" 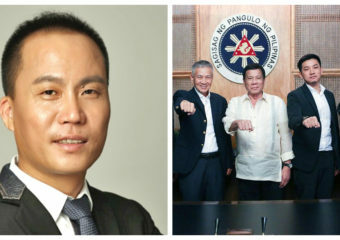 The Acierto Revelations (part 1): Who is Michael Yang, the Chinese national who is part of Duterte’s inner circle? (This is part 1 of our examination on the revelations made by former police intelligence agent Eduardo Acierto on Michael Yang, a close confidant of President Duterte.) 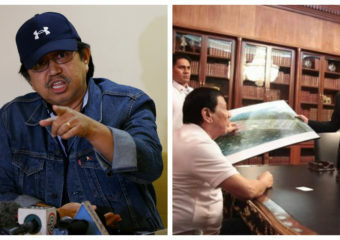 The Duterte administration’s… Continue reading "The Acierto Revelations (part 1): Who is Michael Yang, the Chinese national who is part of Duterte’s inner circle?" 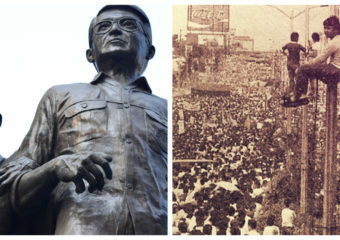 While many Filipinos will be thrilled to take a day off from work or school on Monday for the commemoration of the EDSA People Power Revolution, there will be those… Continue reading "Why the People Power Revolution is bigger than the Aquino Legacy"
Previously unknown, the National Youth Commission (NYC) head Ronald Cardema has landed himself on news headlines this week for the wrong reasons. 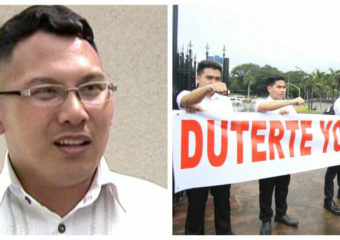 He earned the ire of all rational-minded individuals… Continue reading "The hypocrisy of National Youth Commissioner Ronald Cardema"
The arrest of TIME Magazine Person of the Year and Rappler.com CEO Maria Ressa sent shockwaves not just in Philippine media, but internationally also. 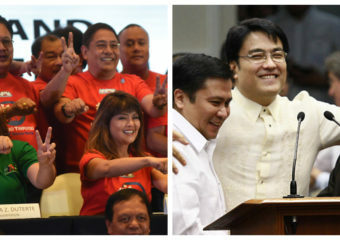 Does Sarah Duterte’s “Hugpong ng Pagbabago” really represent “change”? 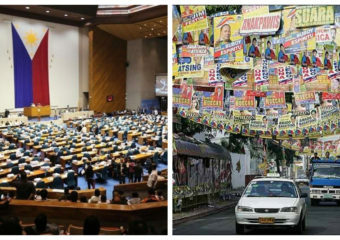 As the campaign period for the 2019 Senatorial Elections commence today, it will be common to see the different “senatorial slates” hit various cities and towns to woo voters to… Continue reading "Does Sarah Duterte’s “Hugpong ng Pagbabago” really represent “change”?" “Breathtaking.” That was the general feedback on Manila Bay after thousands of volunteers cleaned-up the garbage that plagued the once-iconic landmark for decades. 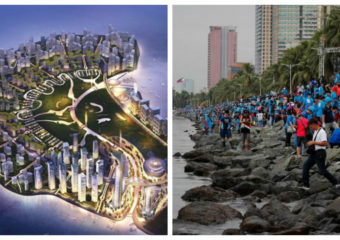 It once held a reputation of having… Continue reading "The good work done in Manila Bay will be undone by the planned reclamation projects"